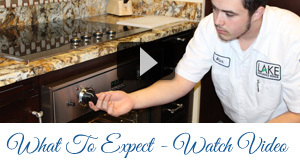 If you’re looking for an experienced Electrolux appliance repair specialist, look no further. 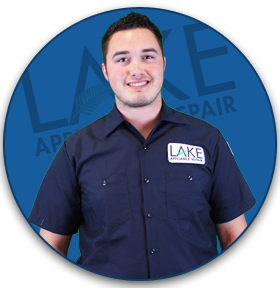 Lake Appliance Repair has over 25 years of Electrolux repair experience! We are an authorized Electrolux Service Center, which means that we are equipped with the latest tools, parts and knowledge to provide you with the best Electrolux repair service available. As the Greater Sacramento and Reno area’s premier Electrolux appliance repair company, we proudly employ the industry’s top technicians. 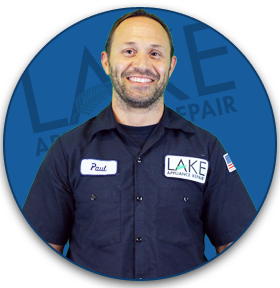 Our technicians are experienced in a wide-variety of Electrolux repairs including refrigerators, ovens, stoves, cooktops, dishwashers, washers, dryers and more! 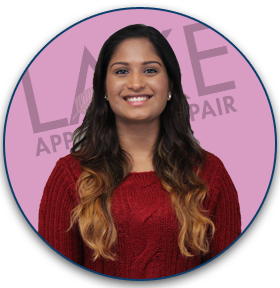 For fast and friendly service, contact our knowledgeable staff today. A full 90 day labor warranty on all completed Electrolux repairs and service calls. A company branded service vehicle with all the most commonly failed Electrolux parts. 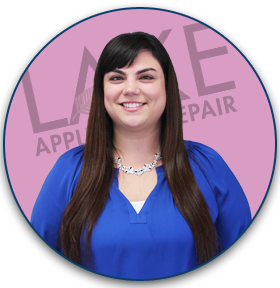 Why Lake Appliance Repair for Your Electrolux Repair? Our Electrolux technicians repair all major home appliances including refrigerators, cooktops, ovens, stoves, dishwashers, washers, and dryers. If you’re looking for the best Electrolux appliance repair, contact us today to learn more about our service commitment to you.